Heart Shaped Bracket Clock Keys. Heart Shaped Bracket Clock Keys No6 (3.60mm). Heart Shaped Bracket Clock Keys No7 (3.80mm). Heart Shaped Bracket Clock Keys No8 (4.00mm). 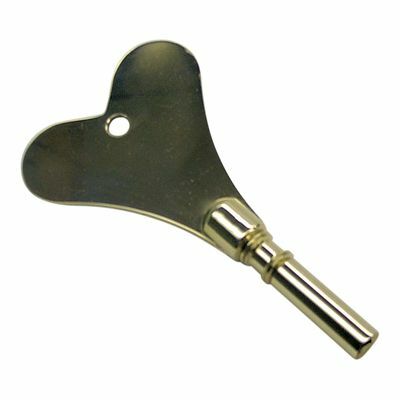 Heart Shaped Bracket Clock Keys No9 (4.20mm). Heart Shaped Bracket Clock Keys No10 (4.40mm). Heart Shaped Bracket Clock Keys No12 (4.80mm). Heart Shaped Bracket Clock Keys No13 (5.00mm). Heart Shaped Bracket Clock Keys No14 (5.20mm).